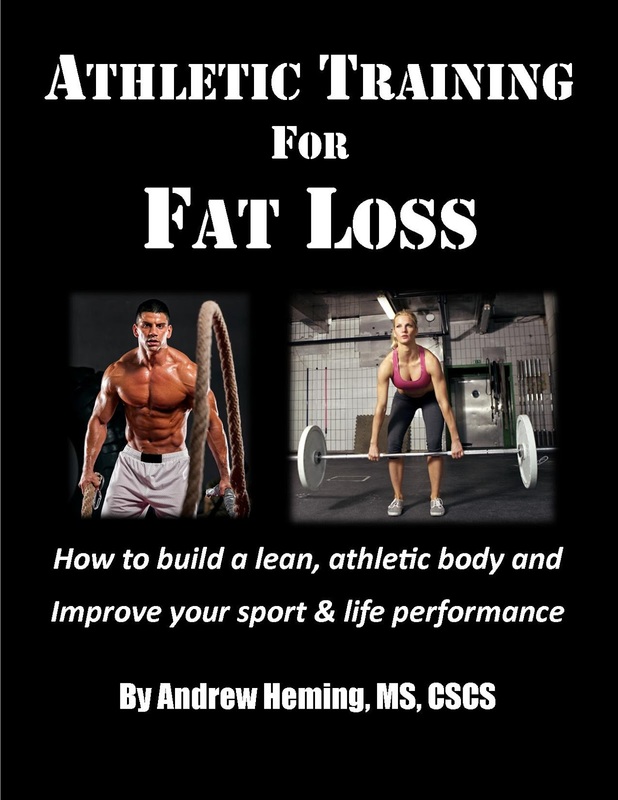 Andrew Heming's Blog: 8 Superior Alternatives to 8 Popular "Lady Exercises"
A lean, strong, toned athletic body starts with the selection of fantastic exercises. While both genders are often plagued with inferior exercise selection, women are at the forefront of bad fitness advice. Time and time again ladies are told to do a bunch of worthless, inferior exercises to trim, tone, firm and shape their “problem spots”. Well ladies, it’s time you learned the truth. It is time you actually got the results you deserved for the effort you put in at the gym. You don’t need more exercises; you simply need to swap the inferior exercises you were told to do for far superior ones. Most ladies love core and if you are not careful, you will end up doing too much. Since you can’t spot reduce, the fastest way to melt unwanted fat off your stomach is with big, total body movements. By all means throw in an effective core exercise or two if you have the time, but first make sure you have done some version of a squat, hinge (e.g. deadlifts), push, pull and loaded carries. Next to the cardio machines the most popular gym area for ladies to hang out is the crunch mats. Crunches are a waste of time and they do more harm than good. Instead, try hanging leg raises. They work the abs very effectively and do so in the way that you want to work them – the hips move while the abs lock the low back in place. They are brutally hard and you will burn way more calories than you will lying on your back. In addition, they work your upper body and improve your pull-up performance. Many ladies look to side bends to firm their sides. However, the love handles are more the result of insulin (which is the result of diet). Also this lateral bending on the spine is hard on your low back. Instead, try 1-arm farmer’s walks. Done correctly they will hammer your obliques, spare your low back, improve your functional strength and burn way more calories than side bends. While you can’t spot reduce, you can spot-build. Building glute muscle is the real way to lift, firm and shape your backside. While squats, lunges and deadlifts are all great glute exercises (and should be staple exercises), nothing targets, strengthens and builds the glutes better than a heavy barbell hip thrust. Again training the triceps won’t melt fat off them. However, if you want strong, hard triceps, kickbacks with the pink dumbbells won’t cut it. The triceps are a fast-twitch muscle and they respond really well to heavy weight. Instead try military push-ups. This is where you keep your hands about shoulder width and tuck your elbows into your sides instead of letting them flare out. Don’t worry if you can’t do these to start, here are 3 ways make push-ups easy enough to do properly and then you can progress from there. The inner/out thigh machine is piece of junk. It won’t melt fat off your thighs and hips and it won’t do anything useful for real-life strengthening. To strengthen your inner thigh and hips, try sumo deadlifts (feel free to call them plié deadlifts to make them more appealing). For the outer thigh, try side planks with leg lift. Most ladies who want to lean up add more cardio. While this is not always a bad idea, you want to first look at how much time you have. The number one more important thing for fat loss is your nutrition. Before you start adding extra cardio, be sure you have the time to shop for healthy foods, chop veggies, meal prep and food journal. If you are doing all this and 4 days a week of intense whole body training, then you can consider adding extra low-intensity cardio (e.g. brisk walking). 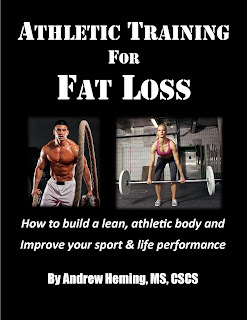 For a complete guide to sculpting a lean, athletic body, check out my book Athletic Training for Fat Loss.